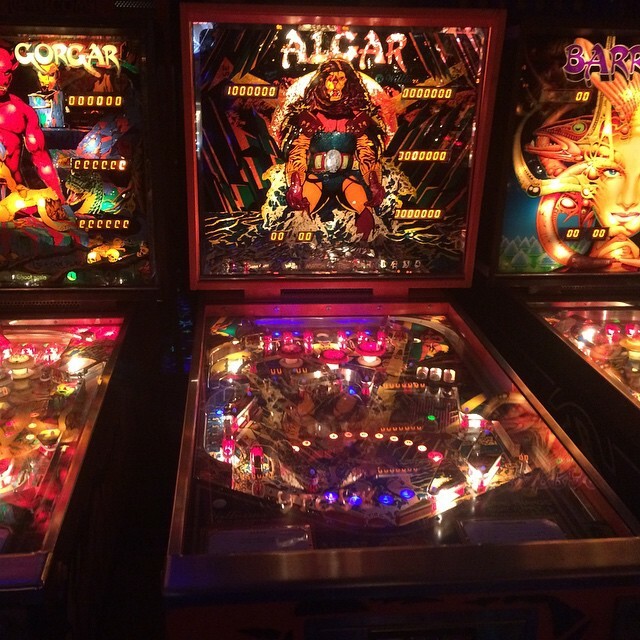 Check out these rare Algar Pinball Machines For Sale by Williams. You will also find parts and accessories including the Flyer, Sound Board, Flipper Rebuild Kit, Fuse Kit, CPU Rom Chip Set, Translite, Playfield Plastics, Target Set, Mods, and Custom Target Decals. The machine has a commanding presence with its widebody frame and bright orange cabinet, and killer early 80s art by Constantino Mitchell.